Mr. Phil has taught in all areas of education, from Kindergarten through college, in the United States, Australia and Japan. 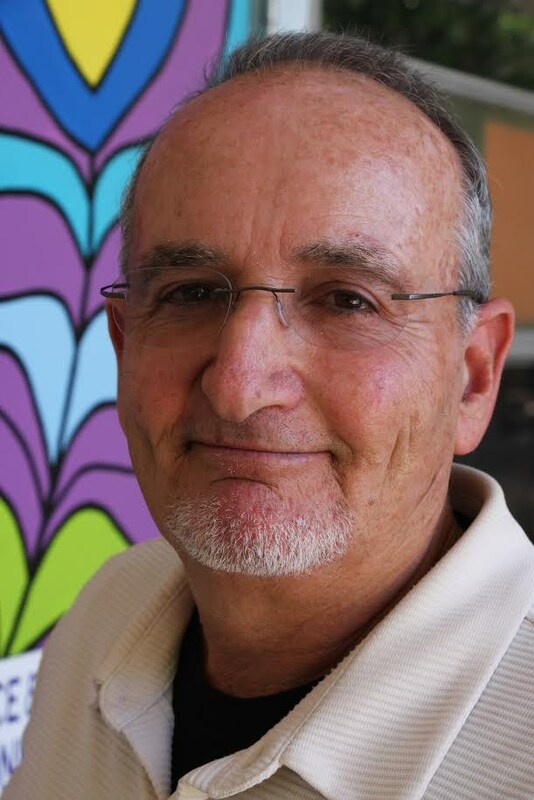 He worked as a principal for eighteen years for the Simi Valley Unified School District, a supervisor for student teachers at California Lutheran University, and an educational coach for new administrators for the Ventura County Office of education. At Bridges everyone does their best for students. Kids come first! 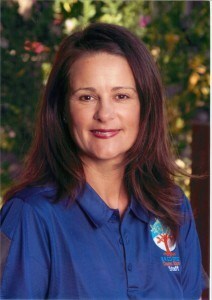 Ms. Marni was a primary classroom teacher in the Culver City Unified School District for nine years. 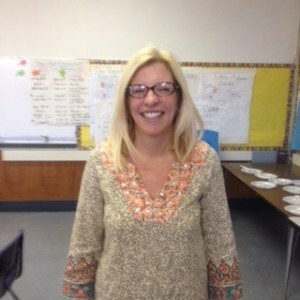 She then worked for LAUSD as a Literacy Coach and a Content Expert in literacy. She has volunteered and worked in schools using Non-Violent Communication and/or Conflict Resolution for the past 8 years. Ms. Marni has homeschooled her oldest child and worked with middle school students at One Spark Academy. At Bridges the parents and staff comes together to create an environment that is emotionally and academically supportive of each child. Ms. Teri completed her education at San Diego State University, and from there she moved on to teach Kindergarten, 1st and 2nd grade in Hayward and Newbury Park. She then stepped out of the classroom and into the role of Parent Educator for the Adult School, working with families with children from birth through preschool. Ms. Teri homeschooled her oldest boy and has found the experience helpful in her present position as a Homeschool Supervising Teacher. She loves working with students and their families. Bridges encourages kids to find their own voice and passion in a supportive learning environment. Darcie Ouerbacker has taught students of all ages, from preschool through college. After graduating from CSUN, she taught for fifteen years in the San Fernando Valley for Los Angeles Unified School District. Darcie and her family moved to Ventura where she homeschooled her own children, continued part time teaching in Ventura and Oxnard, and worked for National University supervising student teachers. Bridges provides a true “bridge” from the homeschool world to the traditional school, offering students two days a week of enrichment classes with other homeschool students in a traditional school environment. 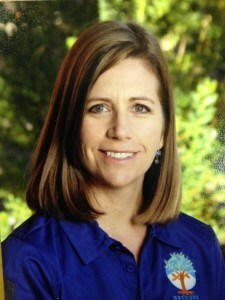 Jill Frasier served as a kindergarten teacher for the Simi Valley Unified School District for ten years. 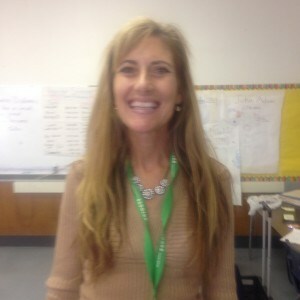 She is proficient in designing stimulating lessons that accommodate multiple learning styles. Her hands on approach to learning keep students interested and focused.